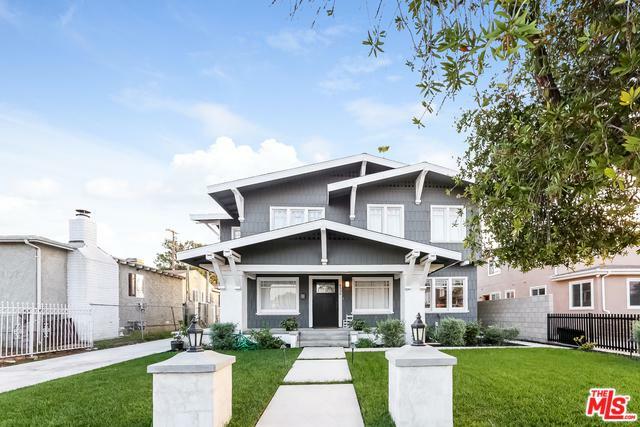 BEAUTIFULLY RESTORED CRAFTSMAN!!! For the love of original nooks and crannies in character homes from days gone by.... this home is perfect for lovers of all things vintage and modern combined! 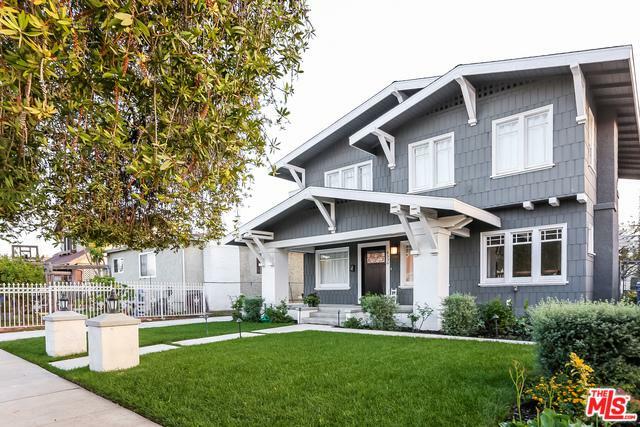 The owner has thoughtfully restored this home and created a gorgeous oasis in a world full of quick flips! Gorgeous hardwood floors throughout, remodeled kitchen with Viking range and new appliances!! A gorgeous pantry/tea room, formal dining area! 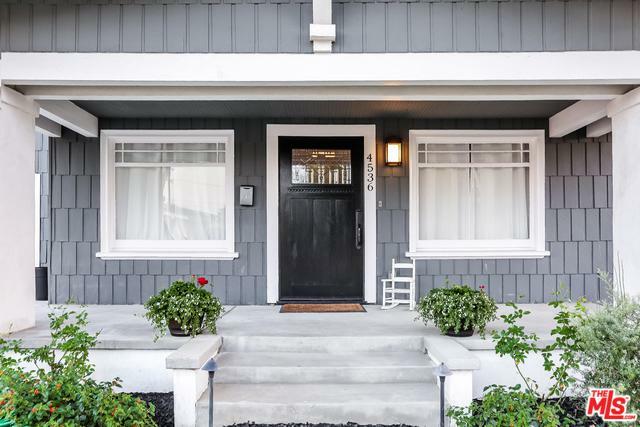 There are restored built-ins, a library, a mudroom, a sitting nook and a large garden room upstairs that can double as a yoga/meditation room! The bonus is the zoning; you can easily build a guest house and convert the garage into an ADU, for added income potential! This property is truly unique!! 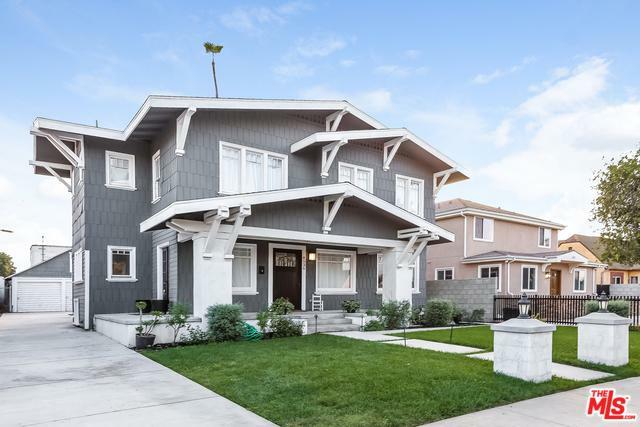 Listing provided courtesy of Elvia Vasquez of Keller Williams Realty Los Feliz. ©2019 California Desert Association of Realtors. All rights reserved. IDX information is provided exclusively for consumers' personal, non-commercial use and may not be used for any purpose other than to identify prospective properties consumers may be interested in purchasing. Information is deemed reliable but is not guaranteed accurate by the MLS or The John Jay Group - Bennion Deville Homes. Based on information from the California Desert Association of Realtors as of 2019-04-22T08:36:08.207. All data, including all measurements and calculations of area, is obtained from various sources and has not been, and will not be, verified by broker of MLS. All information should be independently reviewed and verified for accuracy. Properties may or may not be listing by the office/agent presenting the information.